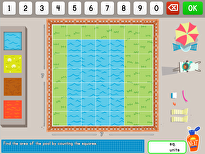 Students will be able to apply their multiplication strategies to different activities. Ask your students to give some strategies they use for multiplication. 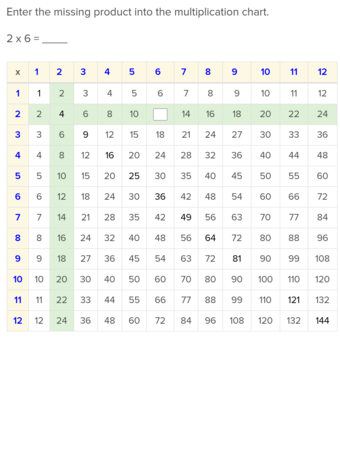 Review the Array model strategyBy showing 3 x 2 as an array of 3 rows of dots in two columns. 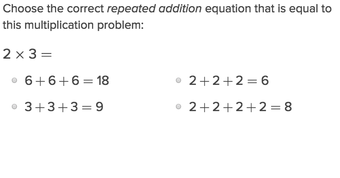 Show your students the Repeated addition strategy, where 4 x 3 is also 4 + 4 + 4. 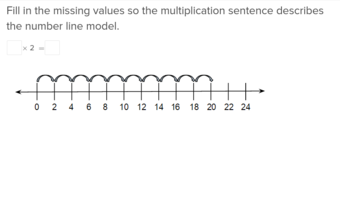 Demonstrate how to use the Number line modelStrategy. Show your students that they can practise 4 x 3 by jumping on the number line 4 steps at a time for three jumps. Use examples and draw them on the board. 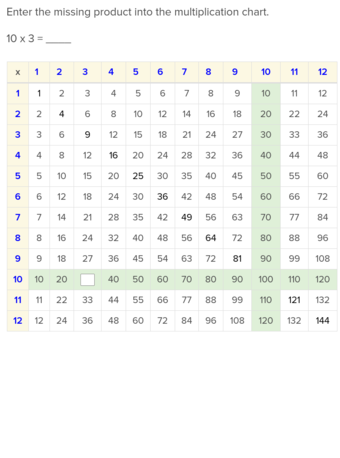 Give each student a different multiplication problem on an index card. 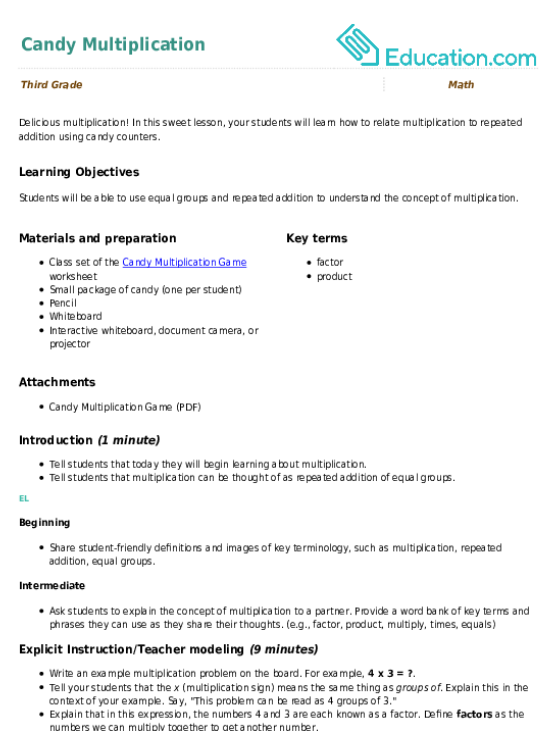 Instruct your students to solve the problem on a blank sheet of paper using a strategy discussed previously. Have your students raise their papers up when they are finished. 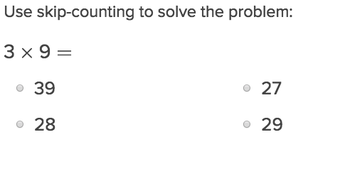 As a group, work out three of the students' problems. Divide your students into pairs. Hand each pair of students a set of cups with multiplication problems written on them. 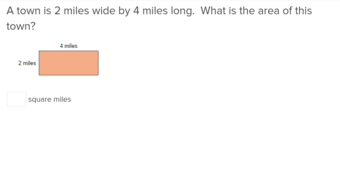 Challenge your students to answer as many questions as possible. Direct your students to stack the cups if they get the answer right. Remind them to be honest when they are self-checking. Ask your students to test each other using the strategies reviewed earlier. Enrichment:Make cups without the answers on the inside, and have your students play the game with these. 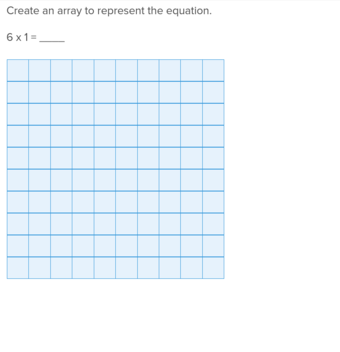 Make a puzzle with the answers to multiplication questions. 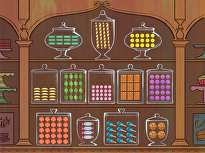 Support:Use manipulatives with your students so that they can visually see how multiplication involves grouping. Give your students clipboards and paper. Set up four different stations around the classroom with a multiplication question at each station. Instruct your students to number their papers from one to four. 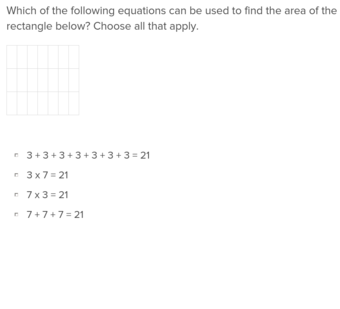 Have them write the answers to the questions at the stations corresponding to the number. 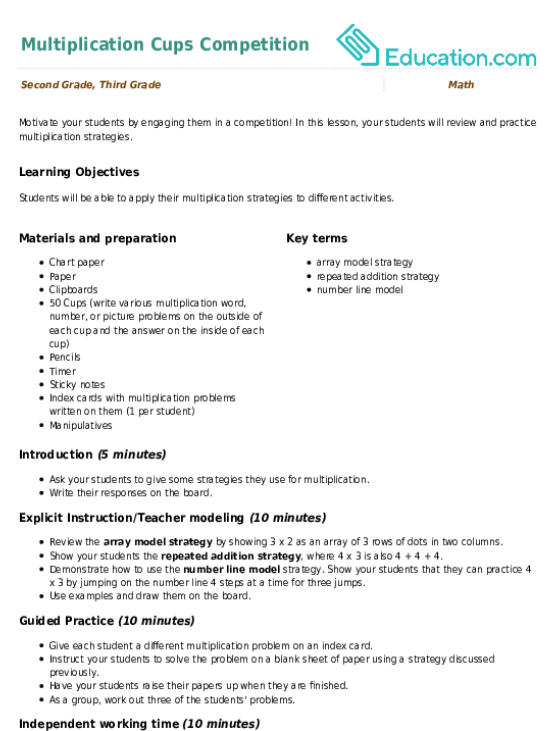 Give your students 2 minutes at each station. 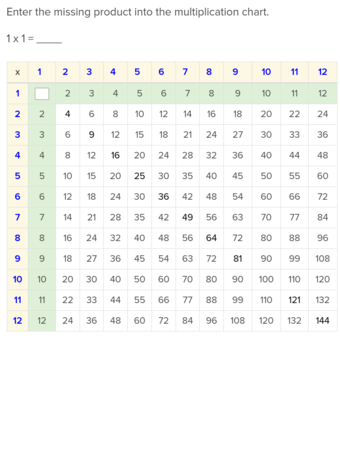 At the end, collect their papers and evaluate their multiplication skills. As an exit ticket, have students write down an example of a time that they had to use multiplication in their daily lives. Young learners will go bananas for this worksheet on counting and writing multiplication sentences.